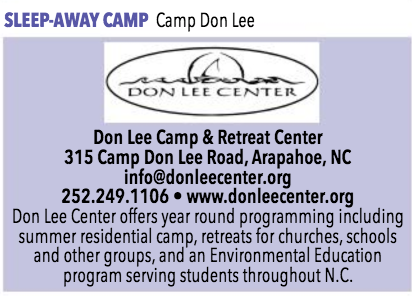 Join us for the popular Camp Don Lee Sunday Dinners in January, February, November and December. 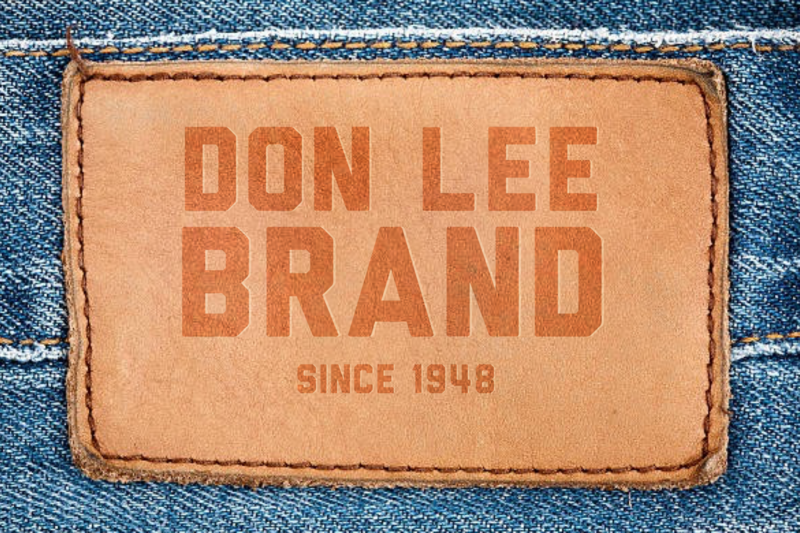 Dates for Winter 2019 will be announced in December 2018. 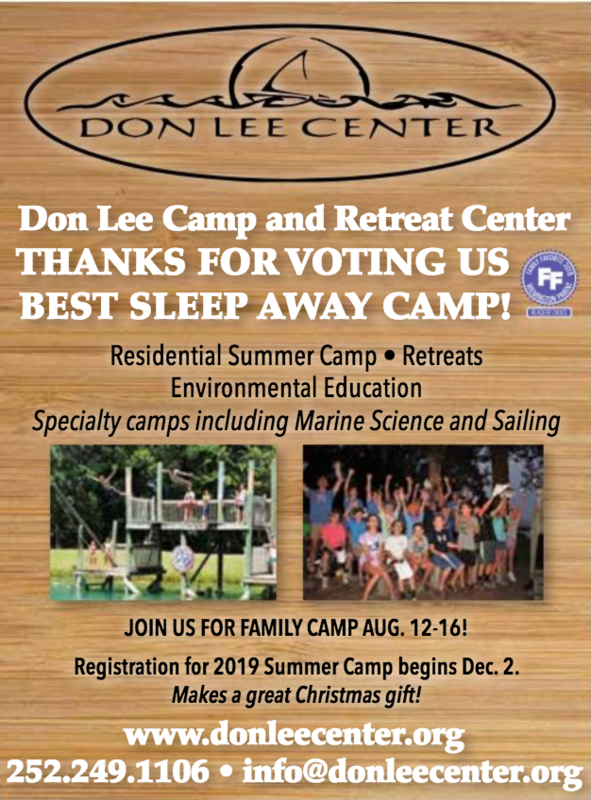 Camp Don Lee Voted “Family Favorite Sleep Away Camp”! 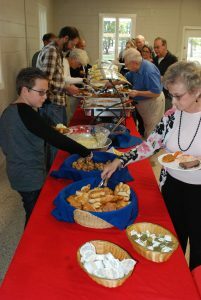 Festival of Friends – Celebrate our 70th Anniversary! 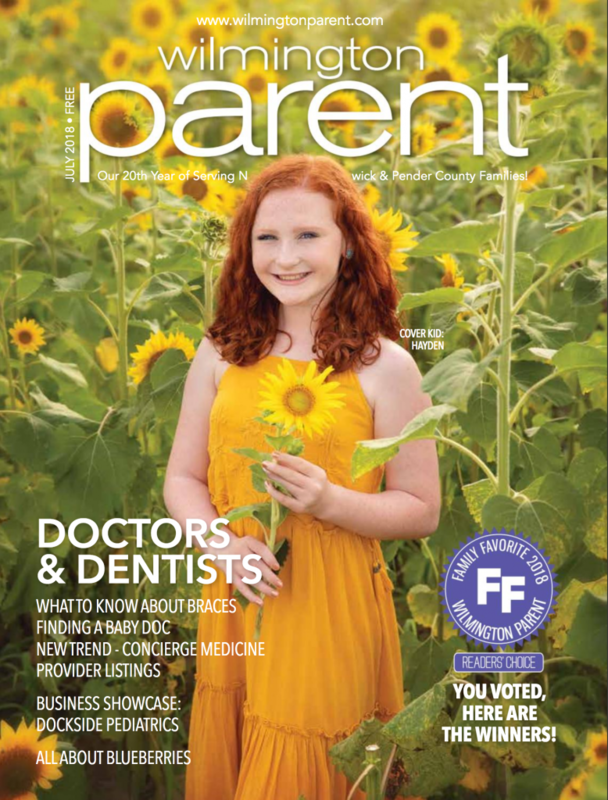 Our 70th Anniversary Celebration is happening August 12th and we want you to be informed and involved. 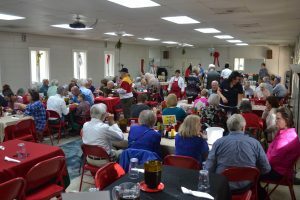 Join us for Festival of Friends as we celebrate the Camp Don Lee community with past campers and families, staff members young and old, and even Don Lee newcomers are encouraged to take part in a special day of fellowship and fun. All activities will be open, the Defenders Cup Regatta will be underway, a Decades Reunion for all our alumni and there will be a good ol’ fashioned pig pickin’ at 5:30pm. 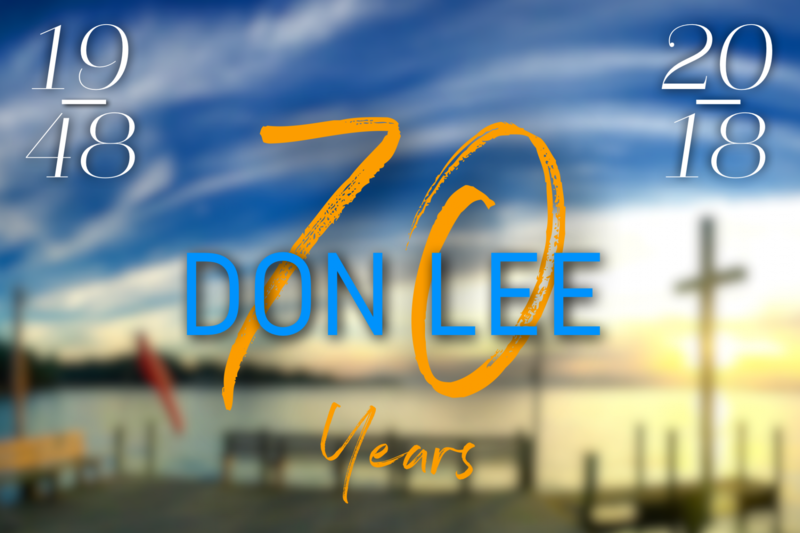 Help us celebrate Don Lee’s 70th Anniversary! 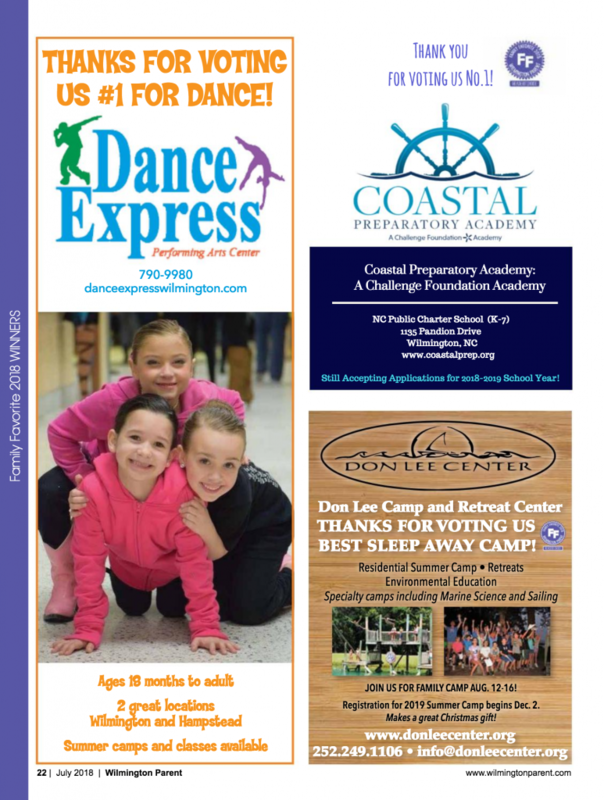 Camp Don Lee Summer 2018 – Theme Weeks! 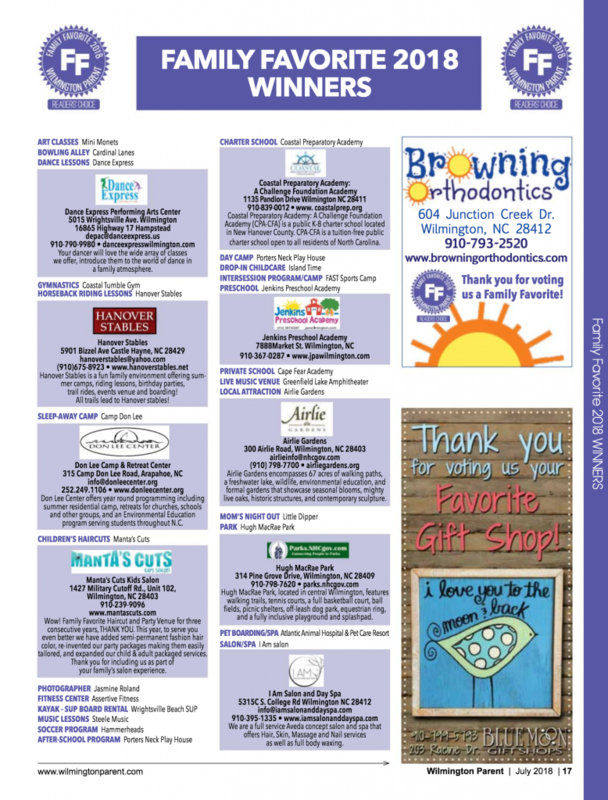 the recreational Theme Weeks below. We will have fun activities centered around each week so send your camper with clothing items or costumes that will fit the fun theme! ✓ Week VII (July 22-28): Holidays - New Year's, Valentine's, St. Patrick's, Independence Day, Halloween, Thanksgiving, Christmas.